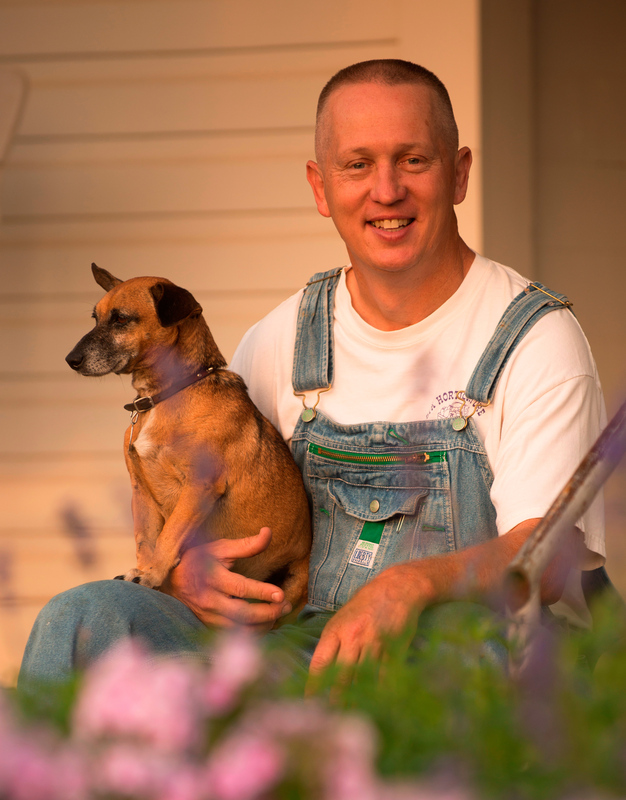 Greg Grant is an award-winning horticulturist, writer, conservationist, and seventh-generation Texan from Arcadia, Texas. He is author of In Greg’s Garden-A Pineywoods Perspective on Gardening, Nature, and Family and Texas Fruit and Vegetable Gardening, and co-author of Heirloom Gardening in the South, Texas Home Landscaping, and The Rose Rustlers. He also writes the popular “In Greg’s Garden” column for Texas Gardener magazine and writes a monthly “Greg’s Ramblings” blog. His real job however is the Smith County horticulturist for the Texas A&M AgriLife Extension Service in Tyler, Texas. 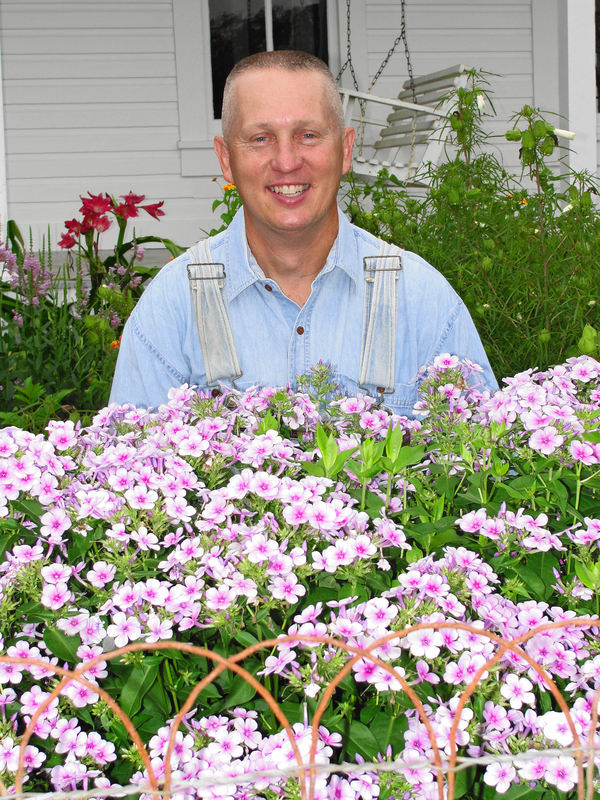 He has degrees in floriculture and horticulture, both from Texas A&M University and has attended post graduate classes at Louisiana State University, North Carolina State University, and Stephen F. Austin State University. 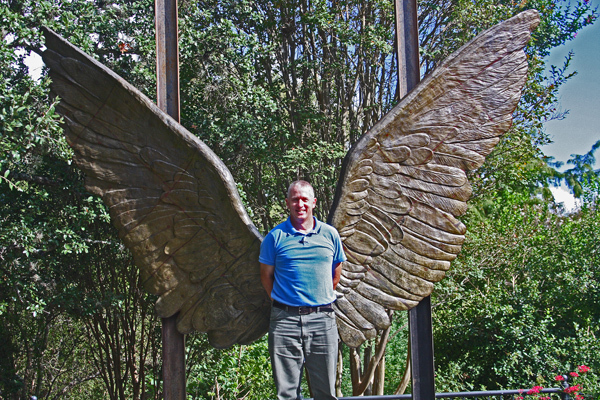 He has previous experience as a horticulturist with SFA Gardens, Mercer Arboretum, and San Antonio Botanical Gardens, an instructor at Stephen F. Austin and Louisiana State Universities, director of research and development at Lone Star Growers, and with the famed Antique Rose Emporium. Greg has introduced a number of successful plants to the Southern nursery industry including: Blue Princess verbena, dwarf pink Mexican petunia, Gold Star esperanza, Laura Bush petunia, John Fanick phlox, Stars and Stripes pentas, Pam’s Pink honeysuckle, Lecompte and Flora Ann vitex, Henry and Augusta Duelberg sages, Big Momma and Pam Puryear Turk’s Cap, Peppermint Flare hibiscus, and the Marie Daly and Nacogdoches (Grandma’s Yellow) roses. He was presented the Superior Service Award by the Texas Agricultural Extension Service, the Lynn Lowery Memorial Award by the Native Plant Society of Texas for horticultural achievement in the field of Texas native plants, and the Lone Star Land Steward Award by Texas Parks and Wildlife. Heirloom Gardening in the South was also a Garden Writers Association Silver Award recipient. He has traveled extensively to hundreds of botanical gardens throughout the United States and Europe and has given over one thousand entertaining, story filled lectures. He is a graduate of the Benz School of Floral Design, a member of the Garden Writers Association of America, and a lifetime member of the Native Plant Society of Texas, the Southern Garden History Society, and the Texas Bluebird Society. 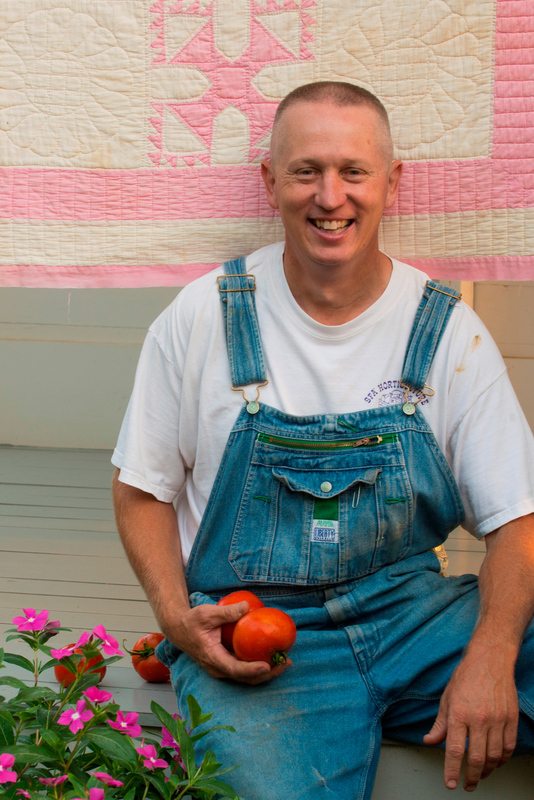 His garden, farm, and plant introductions have been featured in many magazines and newspapers including Southern Living, Woman’s Day, Texas Gardener, Neil Sperry’s Gardens, The Dallas Morning News, The Houston Chronicle, and The San Antonio Express News. 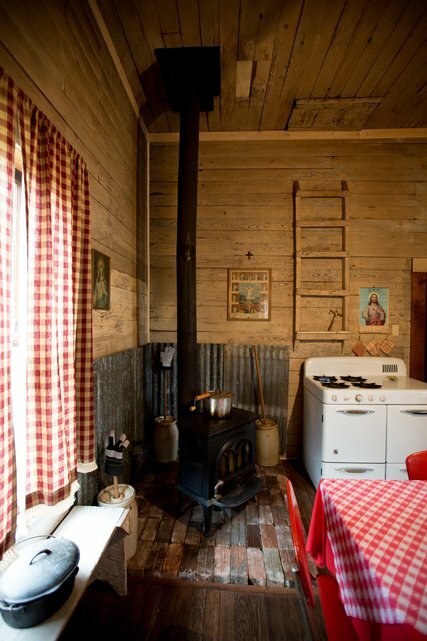 Greg and his wife live in the Pineywoods of Deep East Texas in Greg’s grandparent’s dogtrot farmhouse, where they tend a small cottage garden, his Rebel Eloy Emanis Pine Savanna and Bird Sanctuary, a little flock of laying hens, four terriers, and two cats. Every Plant Has a Story. You Just Need to Dig. 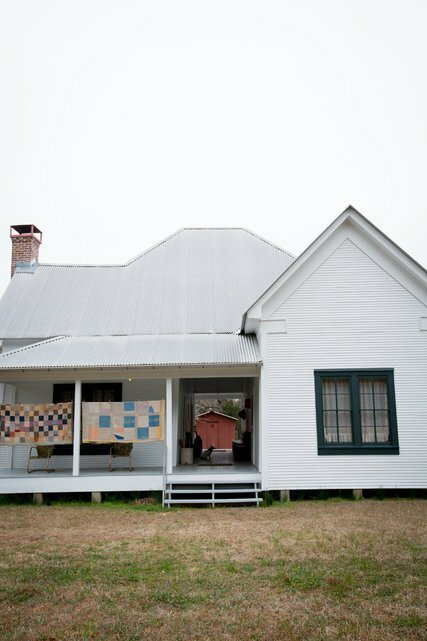 Texas homestead where his family has lived for five generations. As a matter of habit, Greg Grant leaves his varmint gun at home when he gives a garden tour. 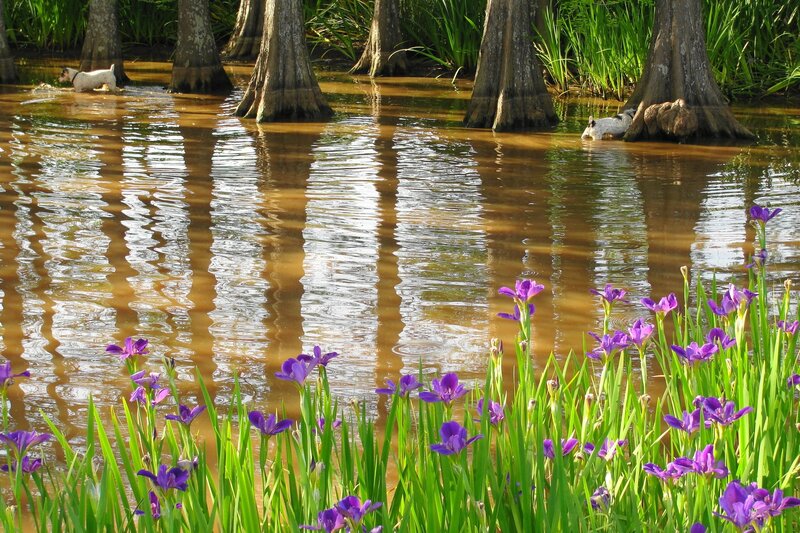 But on a late winter Saturday afternoon in Arcadia, Tex., while Mr. Grant was tramping between a stand of native bamboo and a spray of spider lilies, Sonny Boy Desalvo Fontenot caught wind of an armadillo. Sonny Boy, one of Mr. Grant’s four critter dogs, started barking and baying, and Acer, the Jack Russell, joined in. Next, the rat terriers got into it. And the botanical lecture came to a temporary halt. “We didn’t bring a gun,” Mr. Grant said, as he peered through the woods for the dog pack. “They’re not happy until you’re all involved.” The armadillo — or maybe a skunk? — had worked its way into tree roots above the red clay banks of Grandma’s creek. And the furious barking had persuaded the animal to stay put. Mr. Grant, 55, has roamed these acres since he was a boy. He is, in fact, the fifth generation of his family to occupy the little house up the hill. 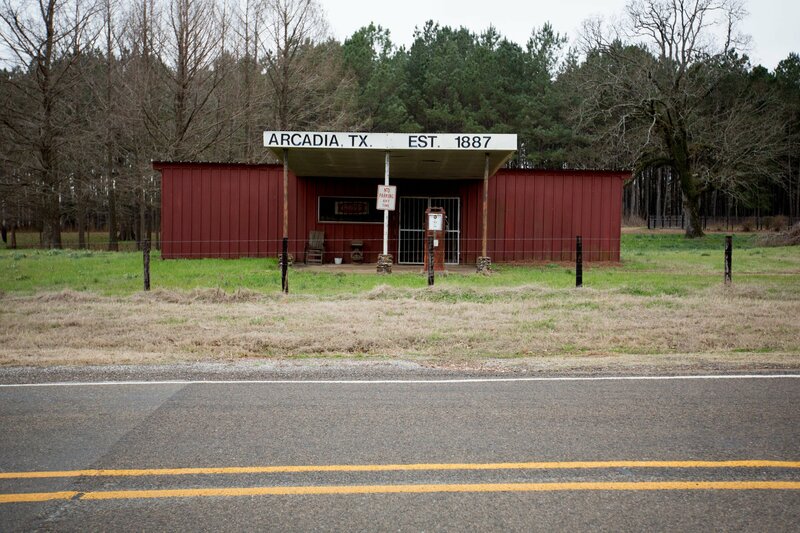 He’s the seventh generation to live here in Shelby County, in the piney woods between Dallas and Shreveport, La. And as the area’s pre-eminent horticulturist and de facto natural historian, Mr. Grant knew how to handle a cornered armadillo: walk away. Rain check on the country hospitality, thanks. The home gardens that Mr. Grant has been restoring here for the past 30 years leave no room for fussiness. He plants and weeds with a tractor disc and a Bush Hog. He manages invasives, woody brush and weeds with a gas can and a drip torch. On one hand, the way he gardens is practical. Mr. Grant has been purchasing empty buildings and property up and down the road: He maintains three houses, the church picnic grounds, the derelict town store and the mail cubbies salvaged from the old Arcadia post office. And you can’t manage 50 acres with a hand trowel. In truth, Mr. Grant rarely encounters problems with deer nibbling his historic tea roses or his vast repository of pass-along bulbs: forgotten jonquils, crinums and narcissus. A deer-proof plant is any specimen surrounded by four barking terriers that live outdoors and off-leash. In garden design, a name exists for the style of old-fashioned — and proudly unfashionable — landscape that Mr. Grant wants to nurture here. “It’s a farm,” he said. All of Mr. Grant’s parcels lie along a two-lane farm-to-market road, running south to north. You could walk it in 20 minutes. 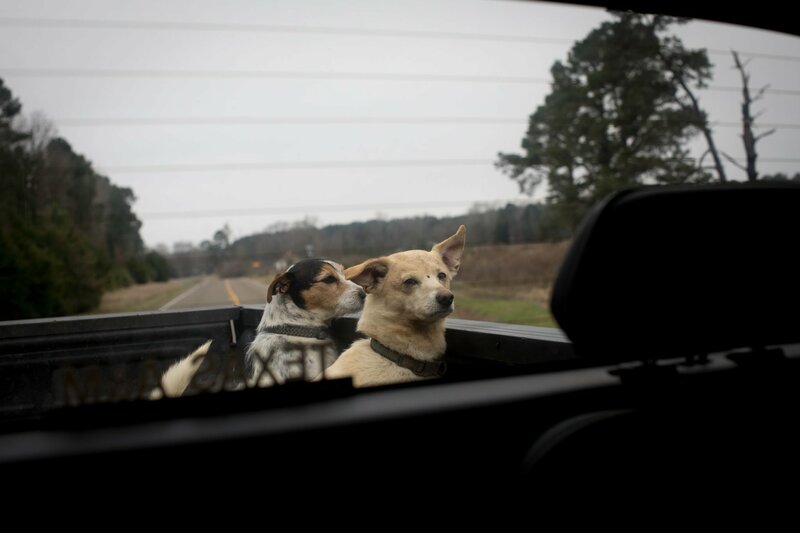 But this being Texas, we hopped in the truck. Mr. Grant rolled past his second house, white with a pyramidal roof, which previously belonged to Miss Lou, the late shopkeeper. 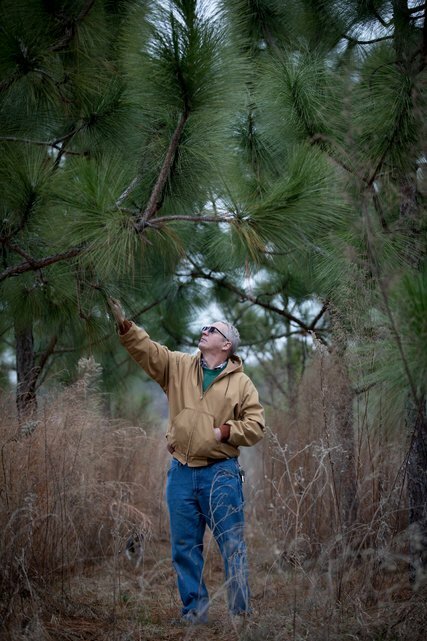 Behind the building lies his next project: 20 acres of longleaf pine savanna. Or the start of it, at least. 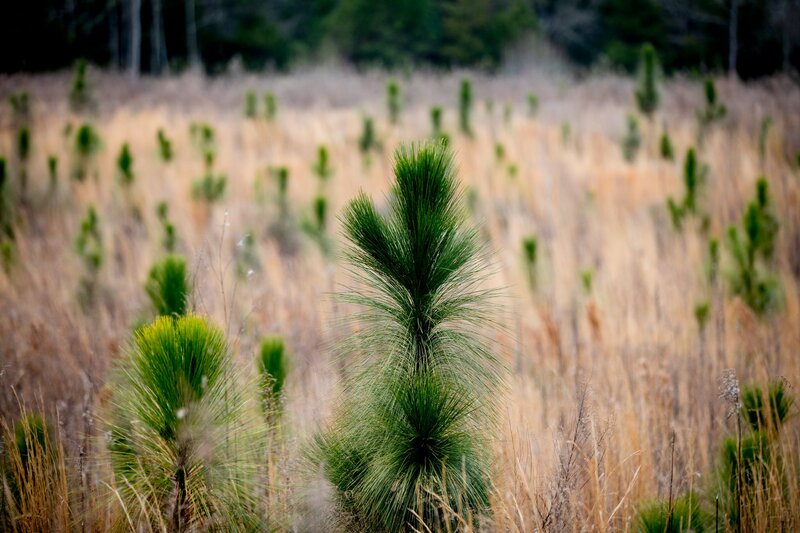 Two centuries ago, the longleaf — Pinus palustris — covered 90 million acres of the American Southeast: vast reaches from the Carolinas to East Texas that supported more than 200 bird species. Logging swallowed big swathes of the savanna; cotton and sugar plantations chewed up the leftovers. Today, less than 3 percent of the ecosystem remains. The longleaf pine, with its tufts of needles, some 18 inches long, looks a little like the bearskin hat worn by the Queen’s Guard, stuck on a teetering rack. Starting a few years back, Mr. Grant transplanted 12,000 trees (“not all of them survived”). Next, he scattered an understory of grasses: little bluestem, big bluestem, splitbeard bluestem, broomsedge bluestem, et cetera. Controlled burns each spring clear out the oaks and hardwoods that predominate everywhere else. Mr. Grant’s father, Neil, operates a large cattle ranch adjacent to his son’s property. He refers to Mr. Grant’s nearby “pocket prairie” as a “weed patch” and offers the services of his tractor. Big Momma’s House marked the next stop on Mr. Grant’s show-and-tell: the dwelling of Mr. Grant’s great-grandparents, where his father played as a child. Mr. Grant hired a carpenter friend to renovate the structure, with its pine clapboard walls and 14-foot ceilings. “Renovating,” to be clear, means “rusticating”: stripping out every architectural element or domestic appliance invented after 1920. Mr. Grant sometimes applies a country term to his background and pastimes: “redneck.” Be that as it may, Mr. Grant has also written six books. His latest, “The Rose Rustlers” (written with William C. Welch and published last fall by Texas A&M University Press), describes the hunt for lost Southern roses, and the effort to repopularize them in Texas gardens. For a time, Mr. Grant worked with Dr. Welch at the Antique Rose Emporium, near College Station, Tex. This specialty nursery would grow out cuttings discovered by the Rustlers in cemeteries and unkempt yards, then return these robust and fragrant roses to new gardens. 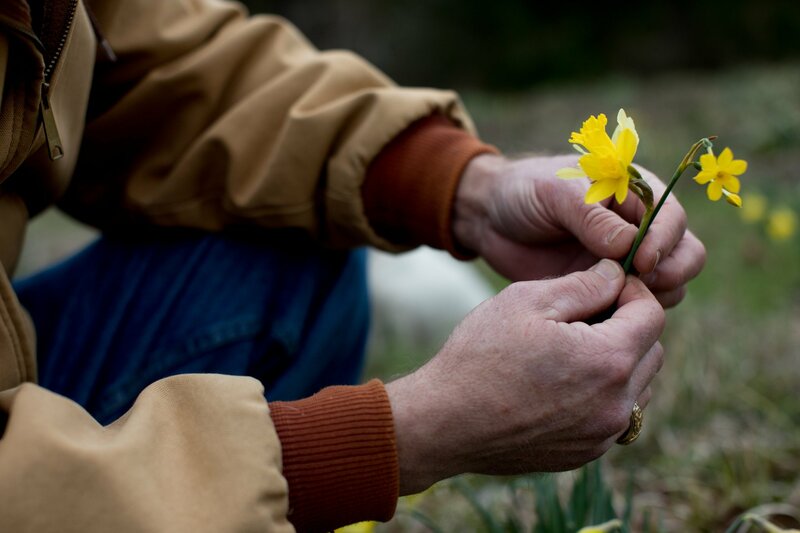 A decade later, Mr. Grant established his own heritage farm to spread the hardy but hard-to-find bulbs that he had collected from his neighbors. Mr. Grant has introduced more than 50 cultivars: roses, bluebonnets, mums, phloxes, salvias, verbenas. These plants carry the names of friends, colleagues, grandparents, first ladies (“Laura Bush” is a disease-resistant petunia) and beloved dogs. Several of his bulletproof best-sellers earned the label “Texas Superstars,” a crown in commerce. While gardens may be his life’s vocation, Mr. Grant maintains a conflicted relationship with the horticulture trade. “I don’t like selling stuff, period,” he said. Accordingly, Mr. Grant has spent the better part of his career in university jobs. A lot of them. Mr. Grant has worked in every office and niche of academic horticulture: research, teaching and extension. For versatility, this is a little like the gardening equivalent of chasing the EGOT (Emmy, Grammy, Oscar and Tony). Was Adam Lonely in the Garden? Mr. Grant’s friends may have wondered, privately, what kept him coming back to his family land in Arcadia. At last, he’s found a good answer. Last September, Mr. Grant said, the self-described confirmed bachelor married. Not so. The new Mrs. Melanie Grant, 47, first dated Mr. Grant when she was an undergraduate at Louisiana State University. He was a graduate student and the adviser of the horticulture club. 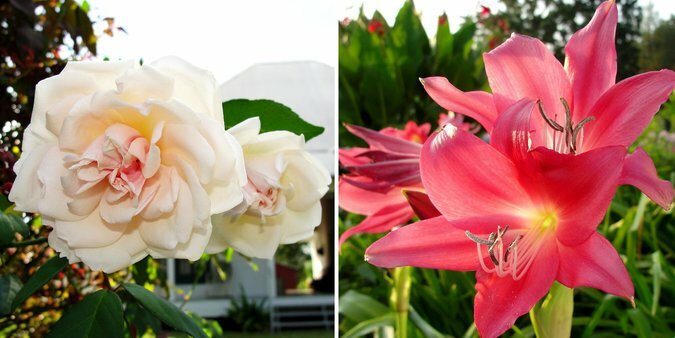 A quarter of a century later, she tracked him down, like a lost rose, on his garden blog. “It didn’t have central air and heat,” Mr. Grant said. Grandma Emanis’s old house includes both heat and air now. Cable TV, too. Mr. Grant has turned his novel domestic arrangement into an opportunity to do something quite familiar: that is, overhaul the garden. He compiled an inventory of Mrs. Grant’s favorite plants — a cape jasmine gardenia, sweet olive, daisies, blackberries. Within a couple of months, he’d put them all in the ground. “I’ve got to take the house from horse barn to Pottery Barn,” Mr. Grant said. It’ll take a generation or two. A version of this article appears in print on March 8, 2018, on Page F22 of the New York edition with the headline: Every Plant Has a Story.